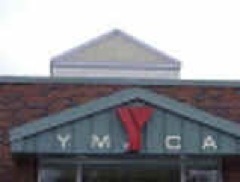 The 2008 Fall tennis leagues at the Fremont Family YMCA are now forming. The deadline for registering is Wednesday, August 27, one week from today. If you haven’t yet registered for the league(s) or Permanent Court Time of your choice, better do it quickly. You only have one week left. Don’t spend the cold days of Fall and Winter wishing you had signed up! Get your registration in today!